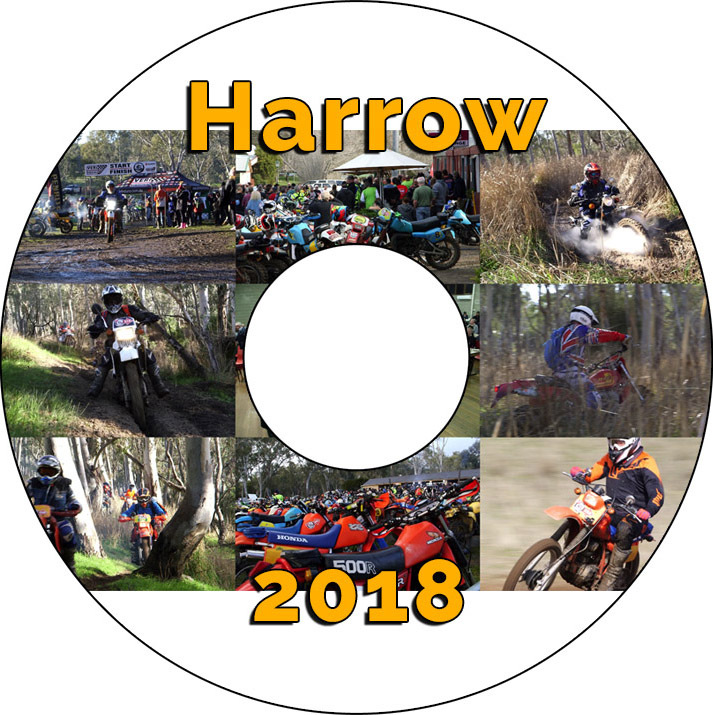 Just a reminder about our BTC subscription, for less than the price of a DVD at $25.00 a year you will get a lot more content such as hours of GoPro bike cam video plus expanded coverage of some of the highlights of the edits on the DVD and higher image quality. Also access to other videos and as the year progresses more titles will be added. Just click BTC Videos and subscribe or buy a DVD or Blue-Ray if that is your choice. Please note due to reasons beyond my control the final day of the A4DE was not recorded and is not represented in this DVD. But it still cover's 90% of the event and would be of interest to those vintage riders who attended and people who have an interested in this type of event. Just a reminder about our BTC subscription, for less than the price of a DVD at $25.00 a year you will get a lot more content such as hours of GoPro bike cam video plus expanded coverage of some of the highlights of the edits on the DVD and higher image quality. Also access to other videos and as the year progresses more titles will be added.Just click BTC Videos and subscribe or buy a DVD or Blue-Ray if that is your choice.